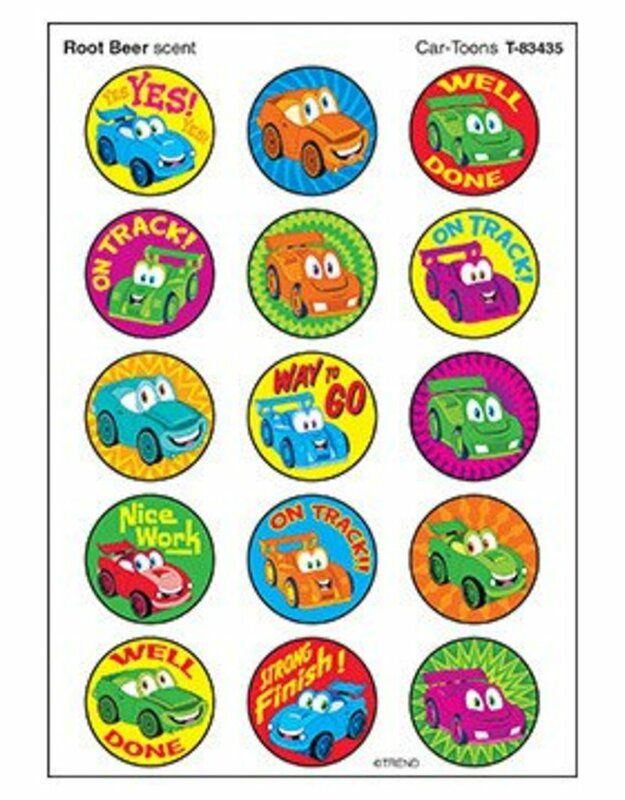 Stickers kids love! Amazing designs to motivate, collect, trade, and celebrate success. So many uses! Acid free, nontoxic, and photo safe. 8 sheets. 18 designs. 144 stickers per pack.